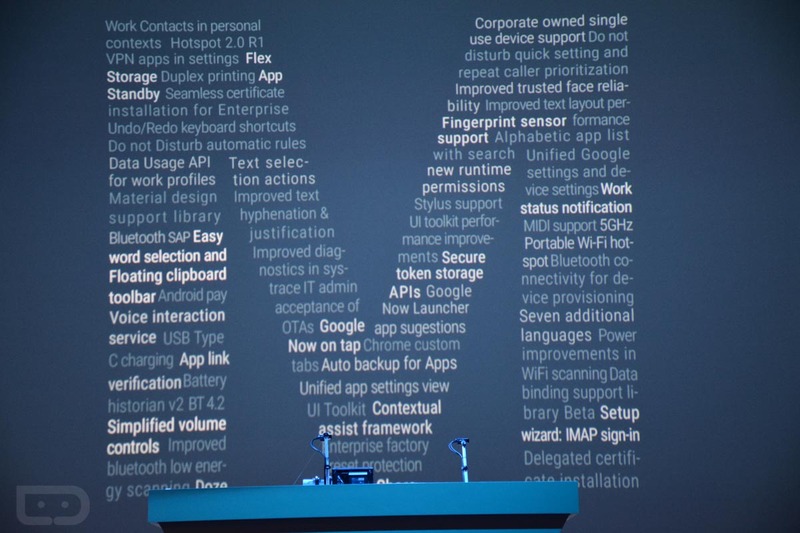 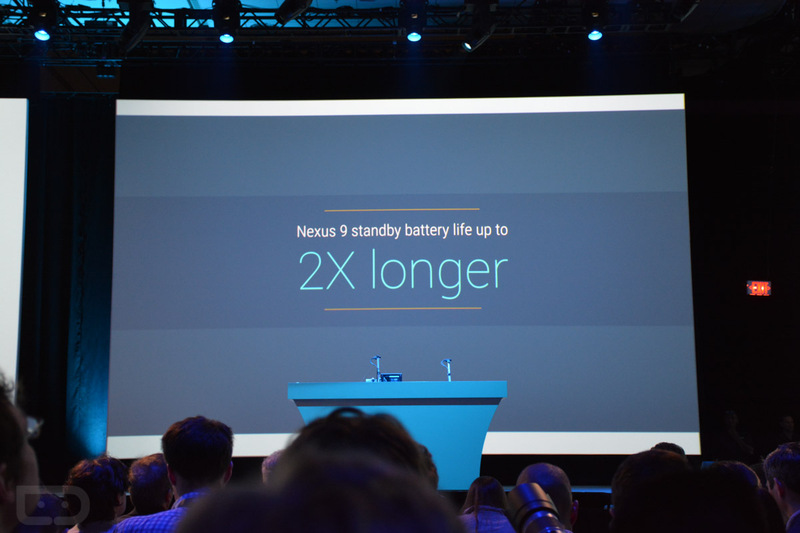 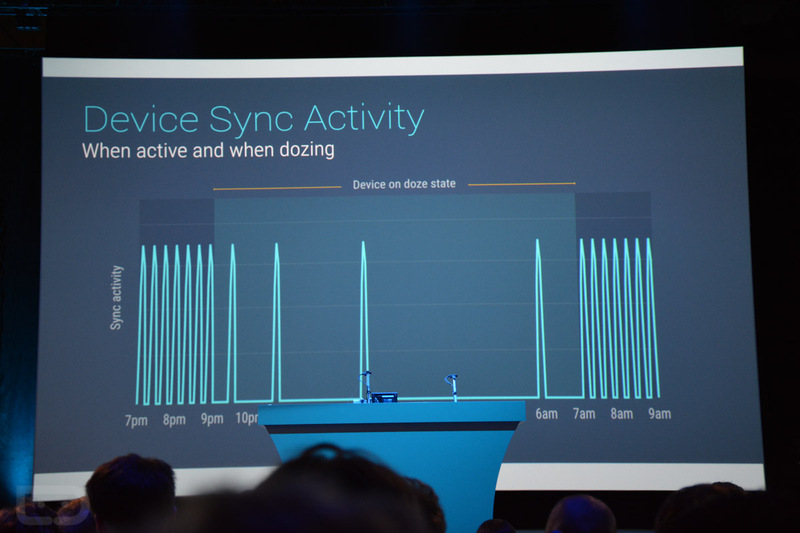 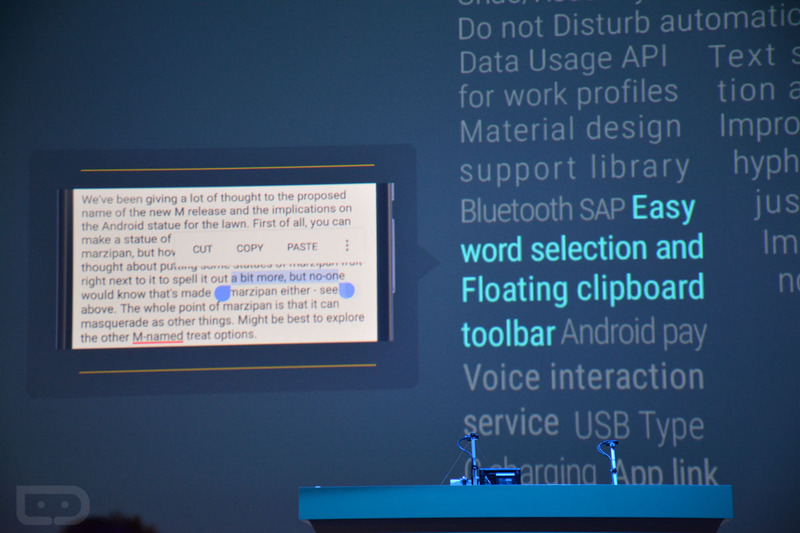 Google just announced the Android M Developer Preview and thanks to this image that was put up at the I/O keynote, we can see almost all of the new features included. 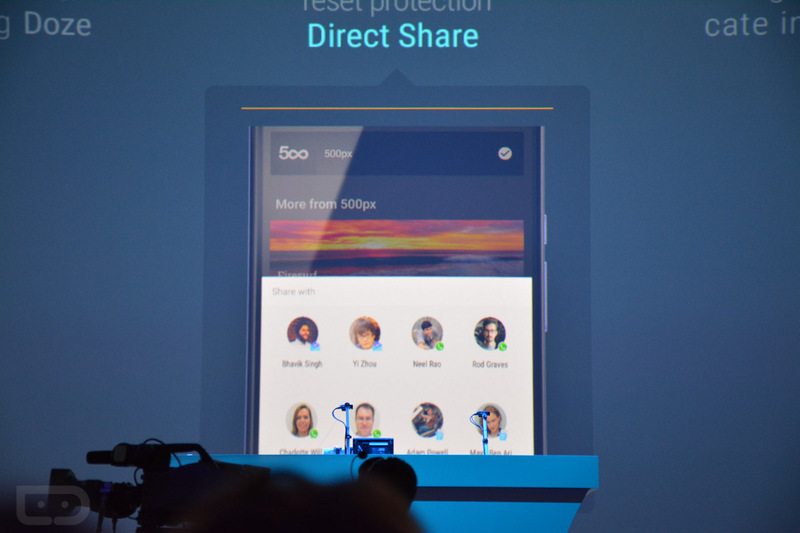 Things like better text selection, custom Chrome tabs, USB Type-C support for phones, crazy improved power management, fingerprint support, Android Pay, revamped volume controls, and direct sharing with contacts are all now included. 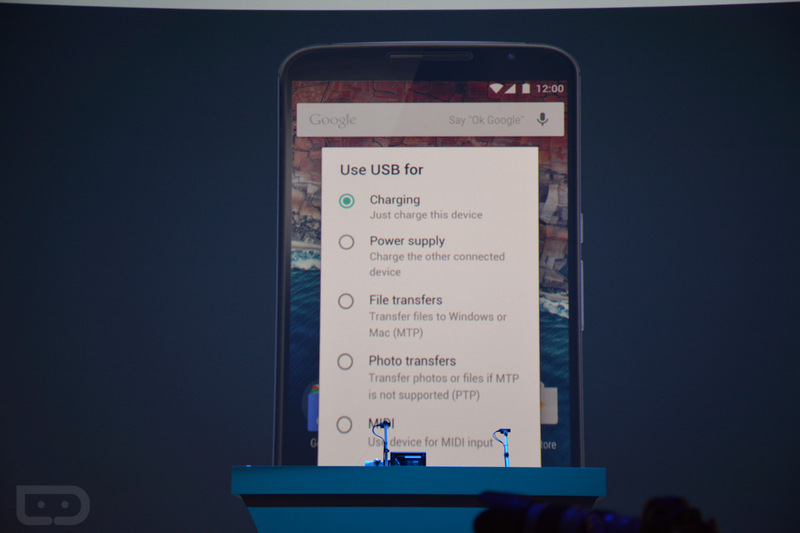 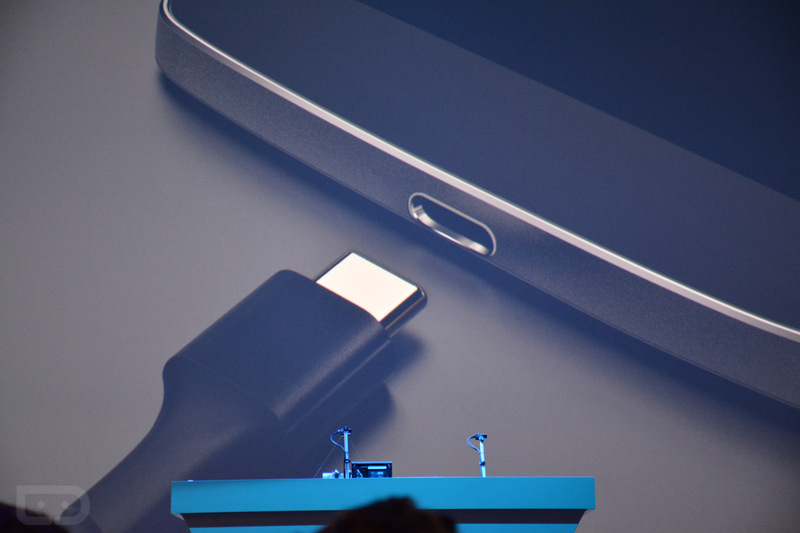 The M preview will be available on the Nexus 5, 6, 9, and Player. 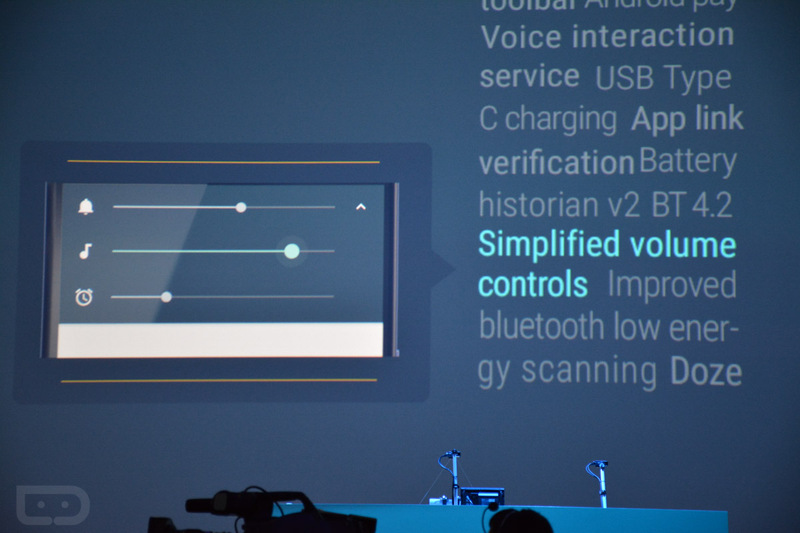 Take a look at the image above and let us know what sounds amazing to you!